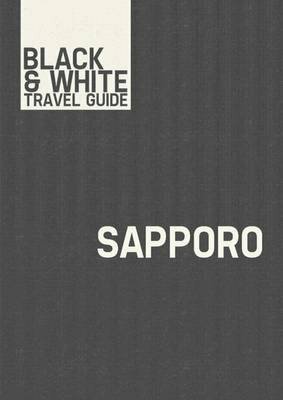 Find out all there is to know about Sapporo. This great destination and all its attractions are detailed in this helpful guide book. Find out the most useful information on places to visit, attractions, shops, theaters, sightseeing and much more. See full-color high resolution photos of Sapporo. Get insider tips on where to eat, where to party and who to call if you get into trouble. Get everything you need to know about how to reach this destination and what to do and see while your there in this low-cost guide! You won't miss a beat while you are in Sapporo with our guide that's especially designed for smartphones, tablets and eReaders!